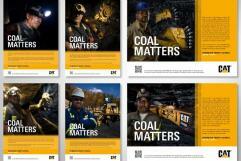 On the surface, this might just look like another ad campaign for Cat underground coal mining equipment. Deep down, though, it also captures the human side and the Cat affinity toward the coal mining industry. Centigrade developed a global campaign aimed at coal mining markets around the world using appropriate local photography combined with photorealistic CGI of the Caterpillar machines. 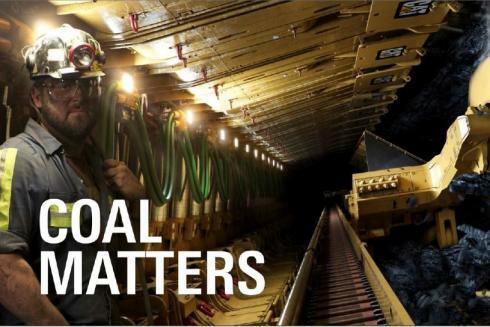 The campaign covered the whole sales channel from mine owner/operators, through the dealer network to the end-user miners themselves; a series of advertisements, and billboards were created together with 3D animated video showcasing their underground equipment. 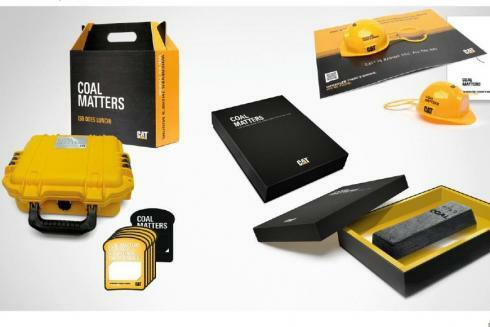 The campaign was supported with a series of mailing items; including a custom made coal bar in form of a gold ingot, and a heavy-duty miners lunchbox; guerrilla marketing action towbar caps for car parks at exhibitions and trade shows; and a custom mobile App for iPhone, Android and Windows phone.